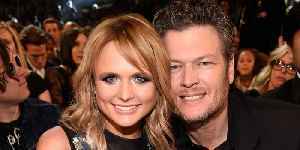 Following the Grammy Awards ceremony, the stars took to the after-parties to dance the night away. 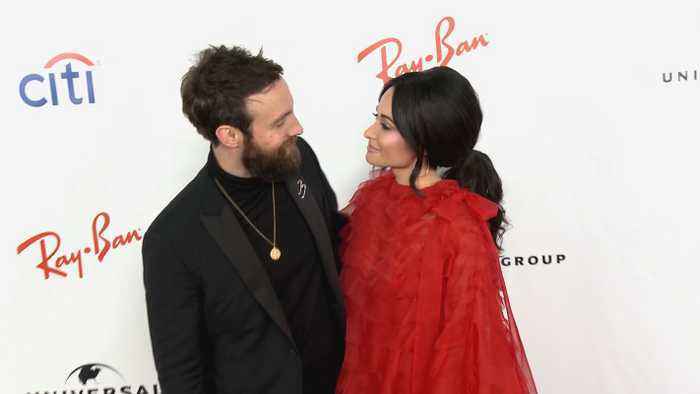 Kacey Musgraves, Eve, Brothers Osborne and Aisha Tyler discuss the highlights from the 61st Annual Grammy Awards from the Universal Music after-party red carpet. 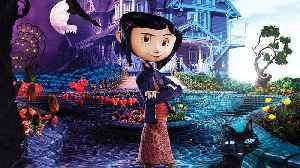 Coraline (2009) Official Trailer - Dakota Fanning, Teri Hatcher Movie HD Coraline is a 2009 stop-motion 3D fantasy children's film based on Neil Gaiman's 2002 novel of the same name. It was produced..